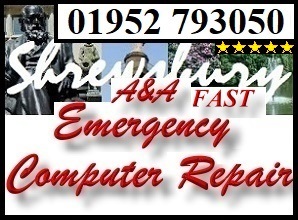 We offer fast, low cost emergency computer repairs in Shrewsbury for multiple issues with most brands of Laptops, PCs and Notebooks. Additionally; we are Microsoft Partners and can support Microsoft products including Windows XP, Vista, Windows 7, Windows 8 and Windows 10. 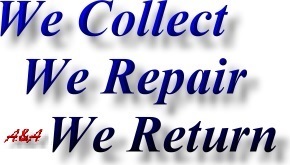 We will typically be able to advise on many problems over the phone. 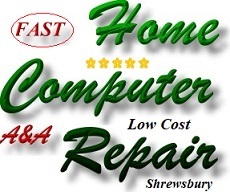 Simply contact us, bring us the computer (we are based in Wellington, Shropshire) or agree a collection time. 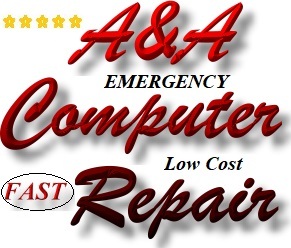 We will assess the system and advise on the repair. If possible (in approx 80% of cases), we will be able to resolve issues the same day (depending on the time of receipt and the fault). however, this will obviously depend upon the actual fault and time taken to retrieve data etc. 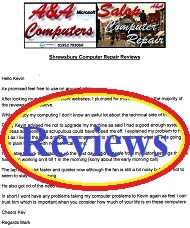 However, please note that if the fault is component based (eg; faulty power supply, smashed screen etc) we may need to order in the correct part.